Manchester has long been one of the premier destinations in north-west England. 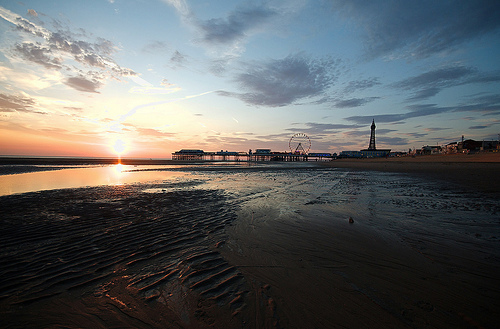 With a population of nearly 3 million people within an hour’s drive, the city has a range of cultural, historical and contemporary attractions to entertain visitors. Our guide below lists some of the less well-known destinations that are well worth visiting during a trip to this vibrant city. 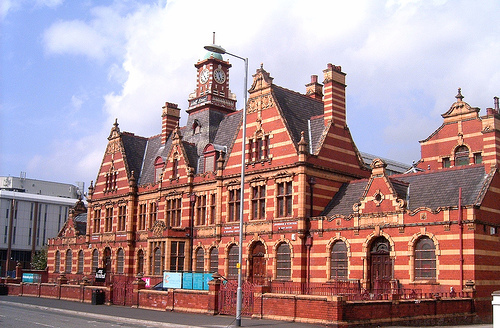 The Victoria Baths were designed and constructed, with no expense spared, to provide both leisure and functional facilities for the people of Manchester. Opened in 1906, the building housed three swimming pools, Turkish baths and a laundry complex. The venue was closed in 1993, and there is now a campaign to restore and reopen it for business. Weekly guided tours will commence in April 2012 when visitors can contribute to the restoration by paying a modest entrance fee. 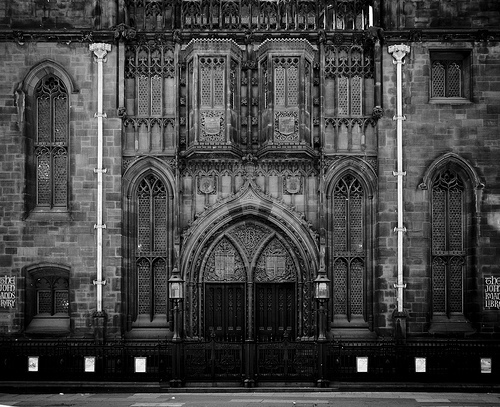 Stunning Victorian Gothic architecture can be found at the John Rylands Library, and the building even houses a world class collection. This includes the oldest know piece of the New Testament, the St John Fragment, and a 1746 William Caxton edition of Chaucer’s Canterbury Tales. Located in the city centre, this is a must-see destination for literature buffs. Travelling with kids? 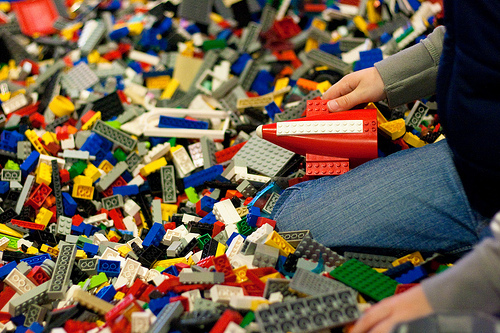 Head down to the Legoland Discovery Centre which can be found inside the Trafford Centre. Adults can enjoy the huge range of high street and exclusive shops, but the real fun starts inside the Lego experience. There’s a 4D cinema, Model Builder’s Workshop, interactive rides and Lego Miniland, all of which are sure to keep the most inquisitive of minds occupied for hours! Inquiring minds will also enjoy a visit to the Museum of Science And Industry. There’s a range of interactive displays and experiments, plus another 4D cinema, a planetarium and a Victorian sewer to explore. 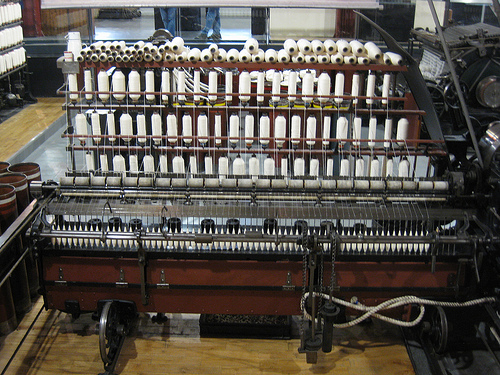 Manchester’s cotton history is also on display, with regular demonstrations of deafening cotton machinery in action. Adrenalin junkies will be able to get their fix at Aerial Extreme in the Trafford Centre. This unique experience contains a high ropes adventure course with 38 challenging obstacles to overcome. Speedy zip wires, midair jumps and gravity defying wall climbs will push even the most adventurous to overcome their fears. 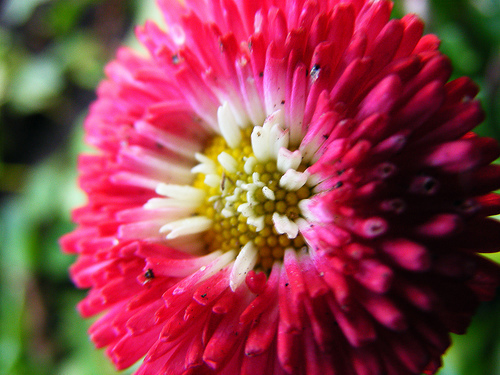 For a more relaxed outing, the Fletcher Moss Botanical Gardens provide a great location for a relaxing walk in a varied environment. Stroll around the grounds admiring the huge range of flora and fauna, then round the trip off with homemade cake in the tea shop. If the weather’s good, visitors can take their own picnic for the perfect day out. Even plane spotters are catered for in Manchester. As the 4th busiest airport in the UK, Manchester Airport carries millions of passengers to destinations around the world – and is also a scheduled destination for the mighty Airbus A380, the world’s largest commercial aircraft. 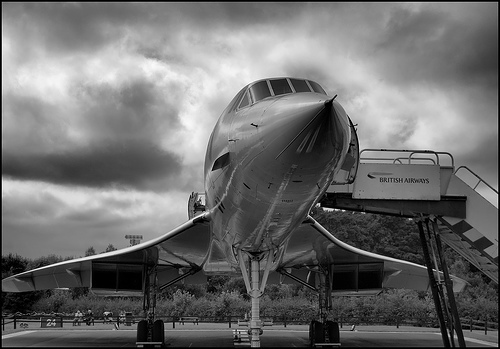 The Runway Visitor park affords superb views of air traffic arriving and departing, plus a Concorde experience where visitors, who book in advance, can take a tour of this iconic aircraft. Fine Dining, Evening Shows and more..! There is, of course, a huge range of evening entertainment in Manchester, ranging from fine dining to lively pubs. 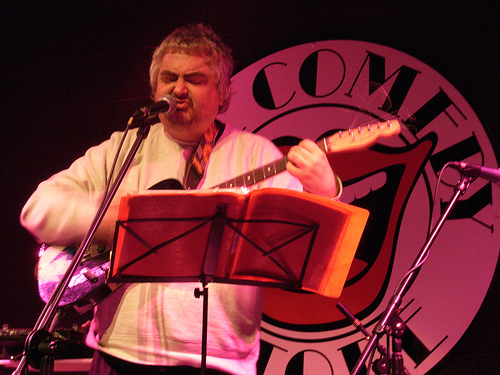 For something a little different, check out The Comedy Store Manchester, which offers regular stand up comedy acts and live music. There’s something on every week from Wednesday through to Sunday, very often featuring some of the best comedians on the circuit. As mentioned, fine dining of all styles can be found in Manchester, but lovers of Chinese food should make their way to Chinatown. Here, authentic Chinese cuisine can be found in a great atmosphere, and at low prices. There are plenty of restaurants to choose from, as well as other Chinese businesses, such as supermarkets and bakers, to visit. The area really comes alive after dark when the sights and sounds give it an unmistakable Chinese vibe. Whatever visitors are looking for on a trip to Manchester, there’s likely to be an attraction that satisfies their demands – with just a little effort there are many more hidden gems to be discovered, which will truly make the city be remembered as a great place to visit.